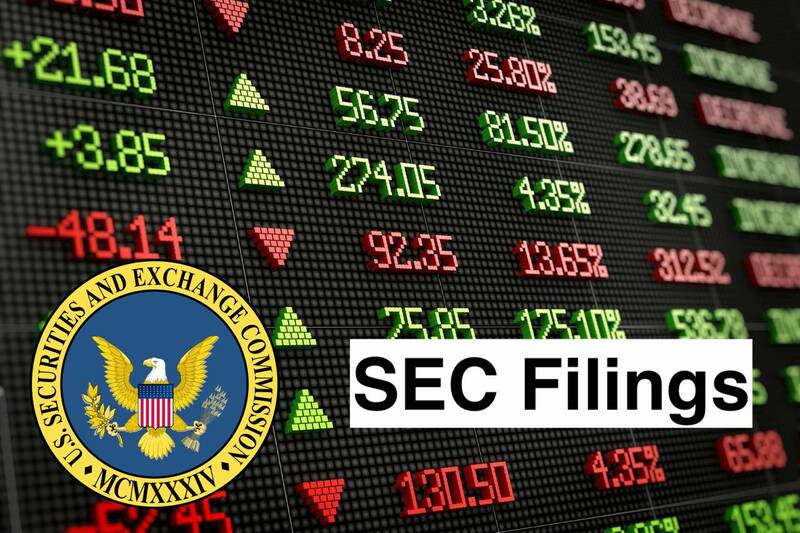 Exhibits are filed herewith in connection with the Registration Statement on FormS-3 (File No.333-221324) filed by Wells Fargo & Company with the Securities and Exchange Commission. On September 28, 2018, Wells Fargo & Company issued the following securities: (i) Medium-Term Notes, Series S, Principal at Risk Securities Linked to the Lowest Performing of the S&P 500® Index and the Russell 2000® Index due September 28, 2023; (ii) Medium-Term Notes, Series S, Principal at Risk Securities Linked to the S&P 500® Index due September 29, 2022; (iii) Medium-Term Notes, Series S, Principal at Risk Securities Linked to the iShares® MSCI Emerging Markets ETF; and (iv) Medium-Term Notes, Series T, Notes due September 28, 2023 (collectively, the “Notes”). The purpose of this Current Report is to file with the Securities and Exchange Commission the form of Note related to each issuance and the opinion of Faegre Baker Daniels LLP regarding the Notes. Form of Medium-Term Notes, Series S, Principal at Risk Securities Linked to the Lowest Performing of the S&P 500® Index and the Russell 2000® Index due September 28, 2023. Form of Medium-Term Notes, Series S, Principal at Risk Securities Linked to the S&P 500® Index due September 29, 2022. Form of Medium-Term Notes, Series S, Principal at Risk Securities Linked to the iShares® MSCI Emerging Markets ETF. Form of Medium-Term Notes, Series T, Notes due September 28, 2023.